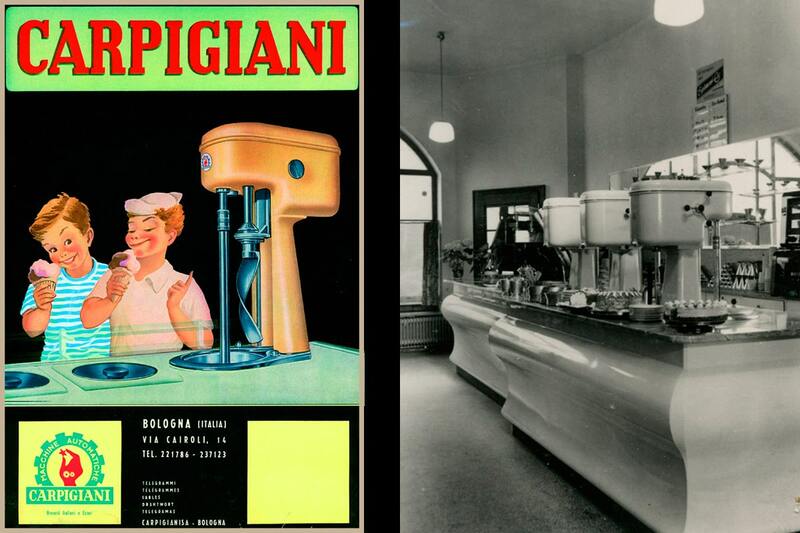 Founded in 1946, Carpigiani represents the technical excellence of the machines for the production of homemade ice cream, better known as “Italian ice cream” and whipped cream, best known as “soft”. 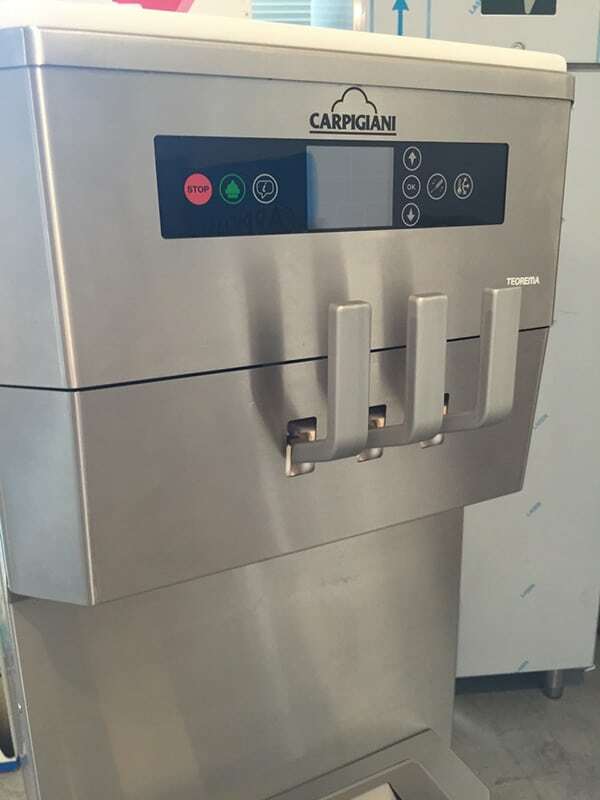 To help disseminate the knowledge of the fresh quality ice cream making, for over ten years, Carpigiani educates new entrepreneurs of the ice cream, with the most famous “Gelato school” in the world: the Carpigiani Gelato University. 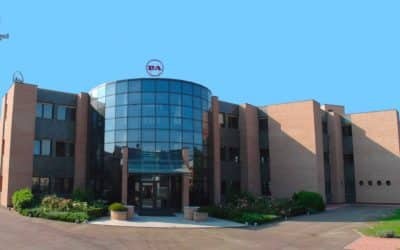 Inside the headquarters in Bologna, in the classrooms of international subsidiaries and local distributors, over 30 expert multilingual teachers, held each year, more than 300 courses of Gelato, Pastry, Chocolate, Communication and Marketing, for nearly 7,000 people. 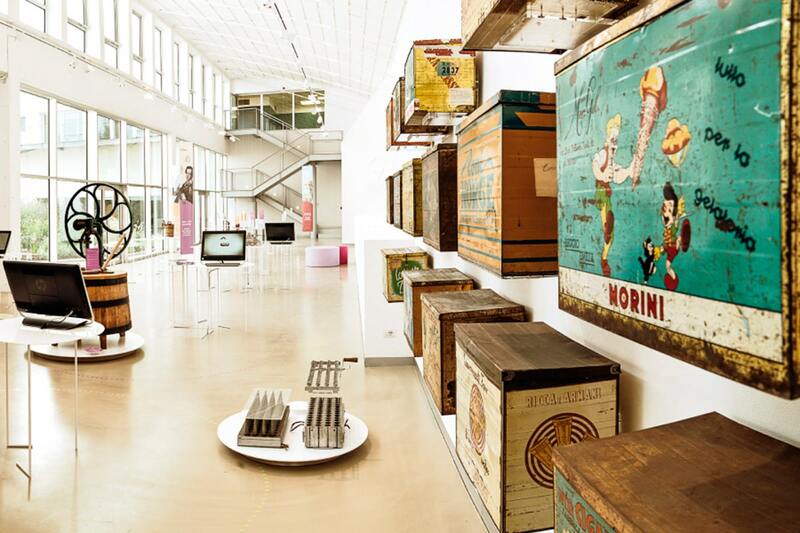 Last event is the opening of the Gelato Museum, created by the “Foundation Bruto and Poerio Carpigiani” and dedicated to the history, the culture and technology of the homemade ice cream. 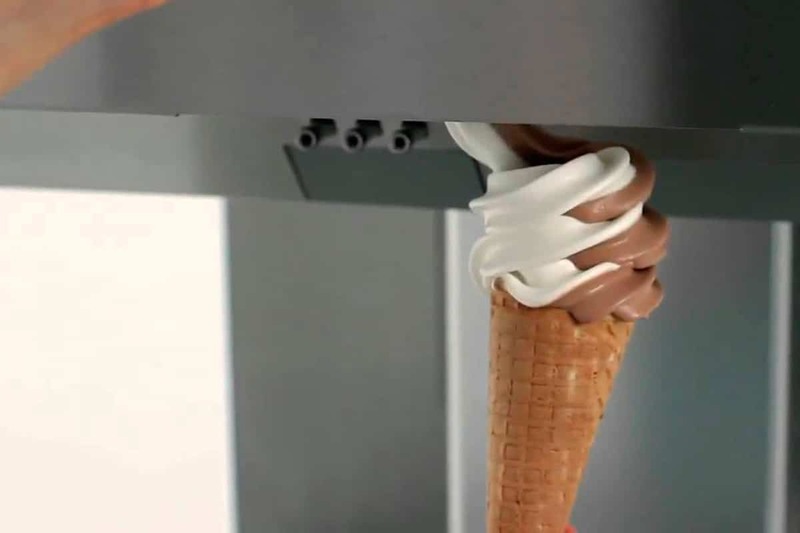 Within an area of 1,000 square meters, were collected images, equipment and original machines that, through a 5,000-year path, tell visitors the history of ice cream. Emphasizing the historical roots and the profession of ice cream makers, who brought to the world the excellence, the creativity and the “taste” of the homemade ice cream, the museum aims to spread the culture of fresh high quality ice cream with a long and renowned culinary tradition. A substantial proportion of the turnover is continuously invested in research, design and selection of the components that ensure customers a complete suitability to the different production needs, ergonomics and ease of operation, operational safety, energy savings, all in compliance with the strictest food safety regulations. The 3D printer is embedded within a process of strengthening the Company’s internal prototyping capabilities. The machine is intended primarily to the technical and R&D areas, to give them the possibility to independently carry out their prototype models in order to validate through mock-up the systems and mechanisms engineered, reducing the new products development time and the overall industrialisation costs. 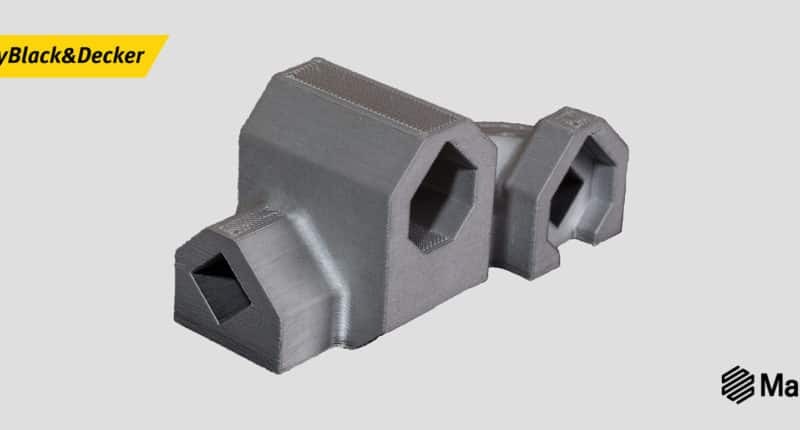 The 3D printer allows to build the first prototypal components to be inserted directly into the machine to test the actual behavior and refine the design before investing in more expensive forms of prototyping. Furthermore, this technology allows also to create equipments for assisting prototyping, such as jigs or positioning masks, even to help reducing time of physical realization of prototypal components produced with other technologies. 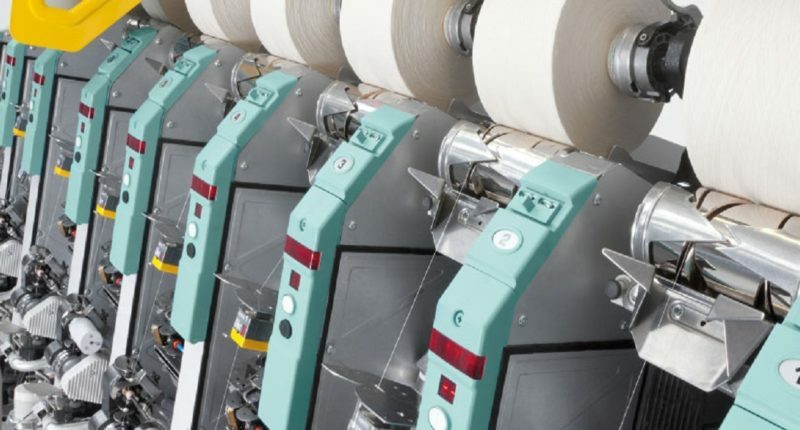 The benefits of this technology it is not just limited to the R&D department, the goal is to involve even other company departments such as Quality Control and Technical Support, for which the printer would allow to create tools or dedicated equipment that help them performing their duties. 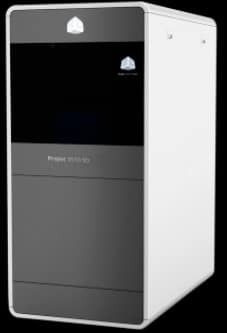 The chosen 3D printer (ProJet 3510 SD) offers the best combination between quality and print definition, size of the parts achievable and the ease of post processing, evaluated according to the needs of Carpigiani. Mainly is used the VisiJet M3-X resin that behaves similarly to ABS and combines a discrete structural strength to a good stiffness. 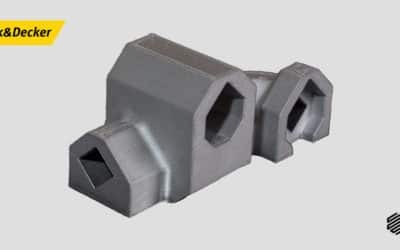 Are prototyped components for all possible applications of the machines, and when the load conditions allow, also assembled directly inside the machine to check its operation before being made with the final material. Having the chance to show a premiered product or a concept, even before you have invested time and resources in the industrialization phase, it allows in many cases to get more valuable feedback from the customer, providing designers with more guidance on what are the objectives to be achieved. 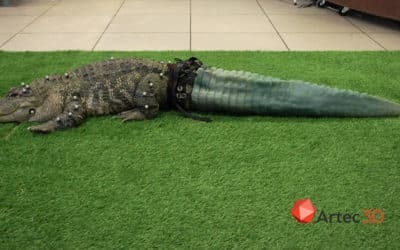 If, as it wishes Carpigiani, the response will be positive, and the evolution of 3D printers will further reduce prototyping costs, it is likely that in the future the company will continue to invest in this technology.